France ended the Pool A on the second spot, behind Argentina who are right at the top with six points. 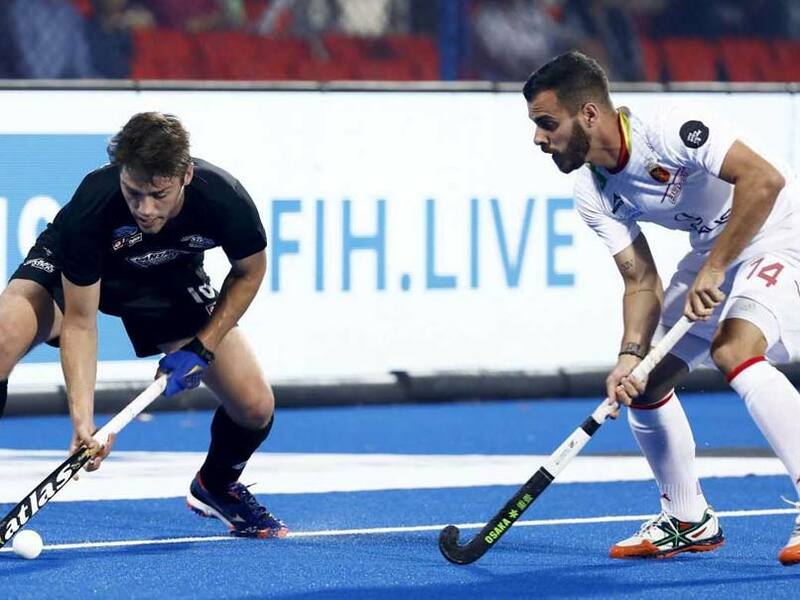 New Zealand registered a 2-2 draw against Spain in a Pool A match of the Hockey World Cup in Bhubaneswar on Thursday. Spain's Albert Beltran and Alvaro Iglesias scored in the first half to put their team ahead. 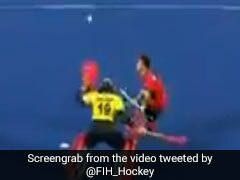 But New Zealand's Hayden Phillips and Kane Russell scored in the nick of time to help their team register a thrilling draw. In the other Pool A match, Argentina went down to France, losing the game 3-5. As a result of that, France landed on the second spot of the Pool A, behind Argentina who are right at the top with six points. Earlier on Monday, Argentina had beaten New Zealand to register their second consecutive win of the ongoing tournament. On December 7, Australia face China and England square off against Ireland in their respective Pool B clashes. 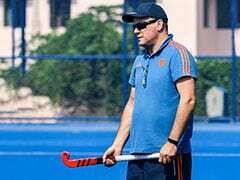 And on December 8, India face Canada, a clash that will decide the Manpreet Singh-led side's position in the Pool C table. 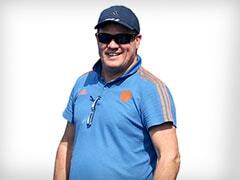 In the other Pool C clash on Saturday, World No.3 Belgium face the struggling South Africa.